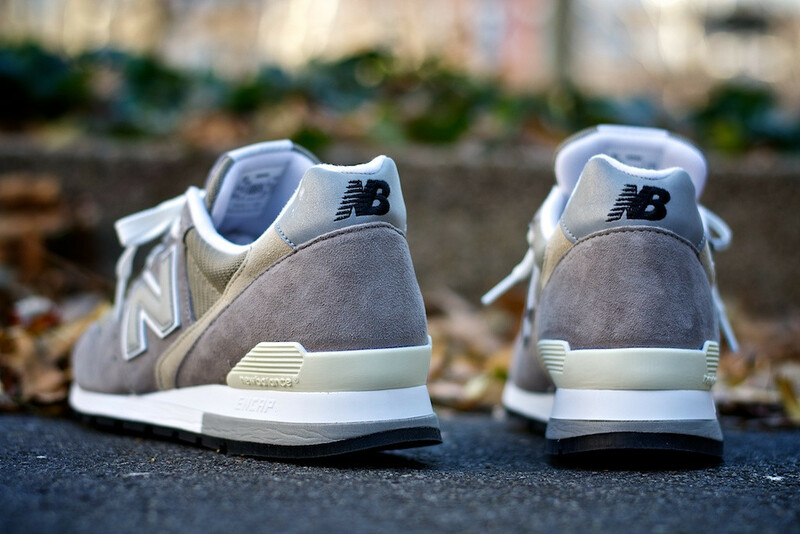 The timeless New Balance 996 is available in its traditional grey colorway. 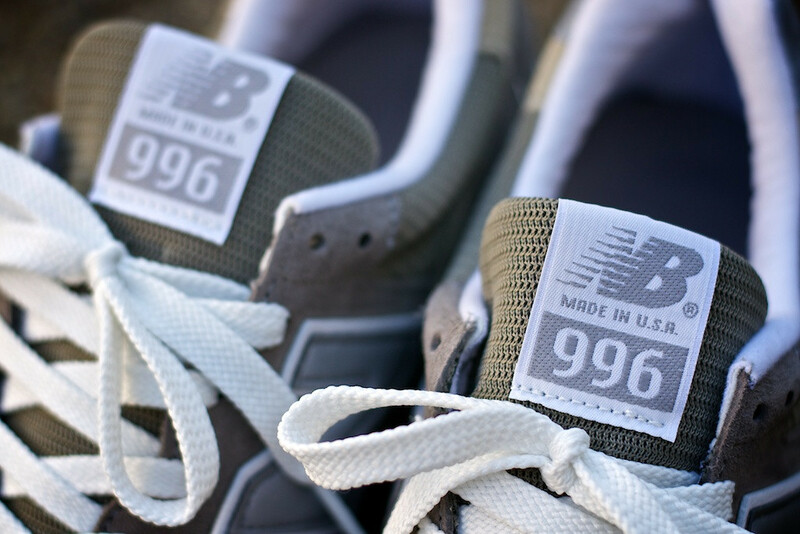 The 996 is one of the most classic and iconic models in New Balance's long history of quality-built running footwear. 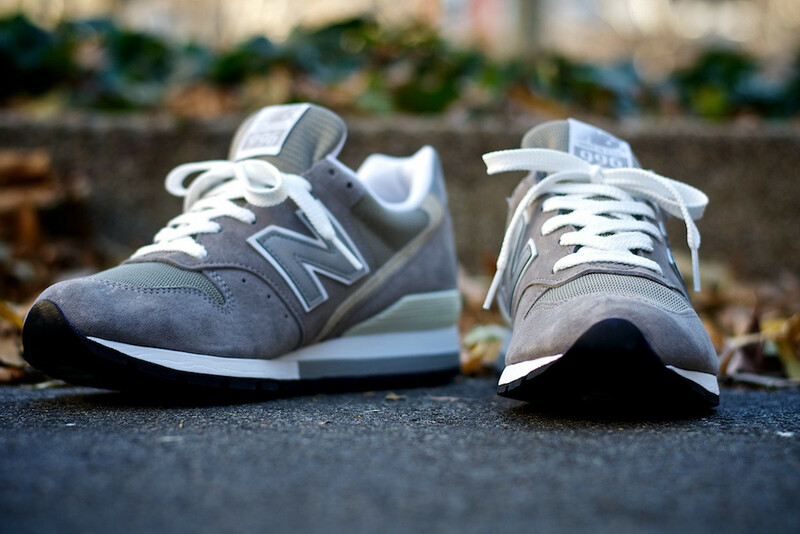 Its simple and clean blend of suede and mesh with 3M accents is seen here in the traditional grey tone New Balance has always been known for. 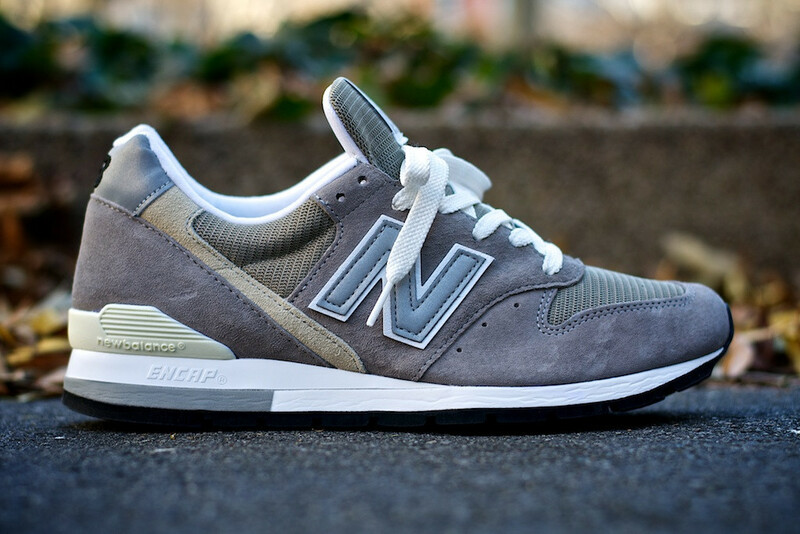 The supremely comfortable, made in the USA 996 is available now from New York sneaker retailer Kith.